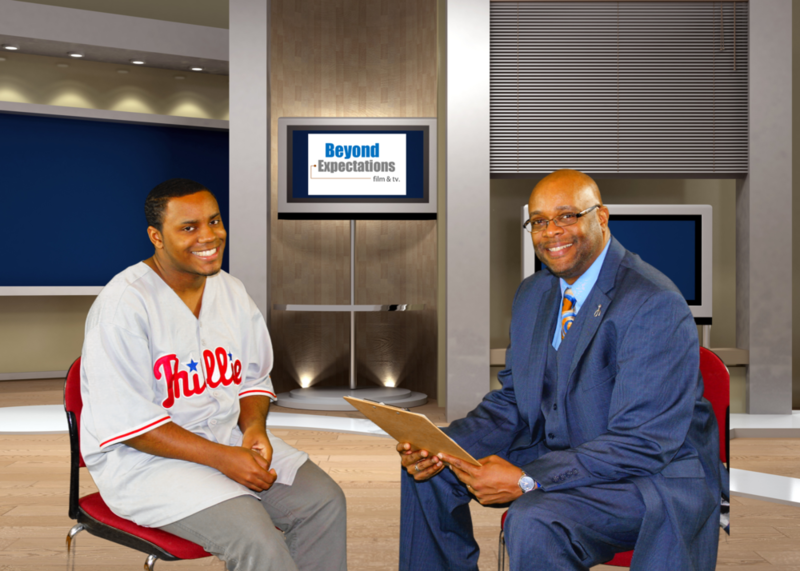 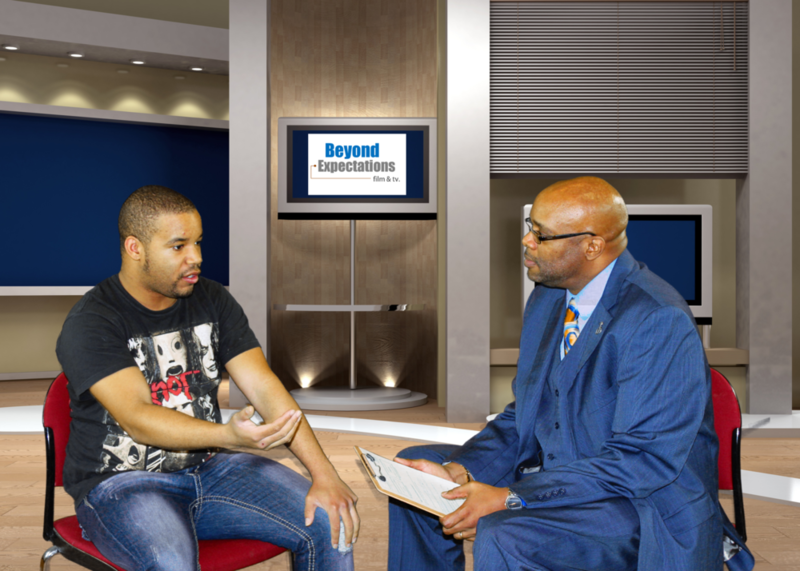 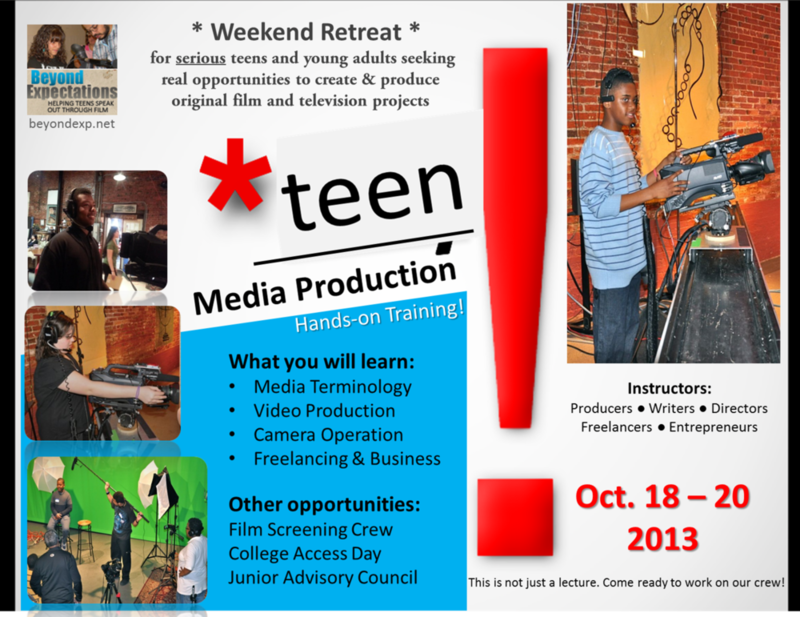 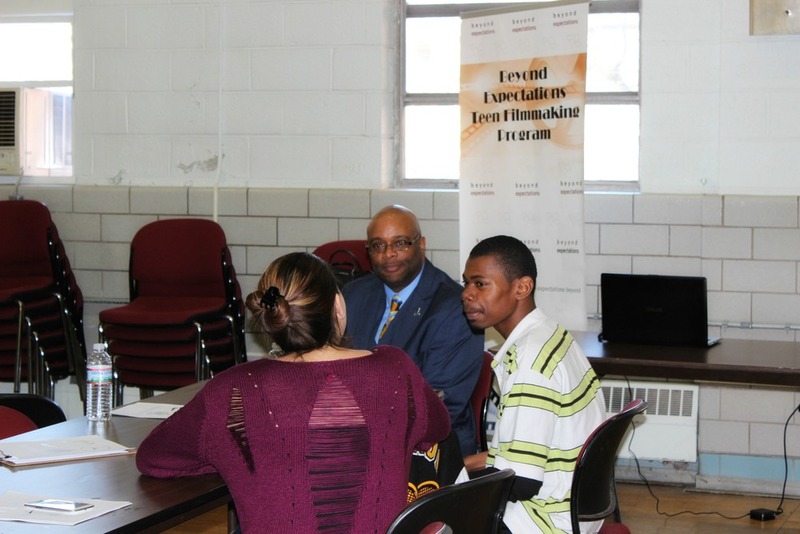 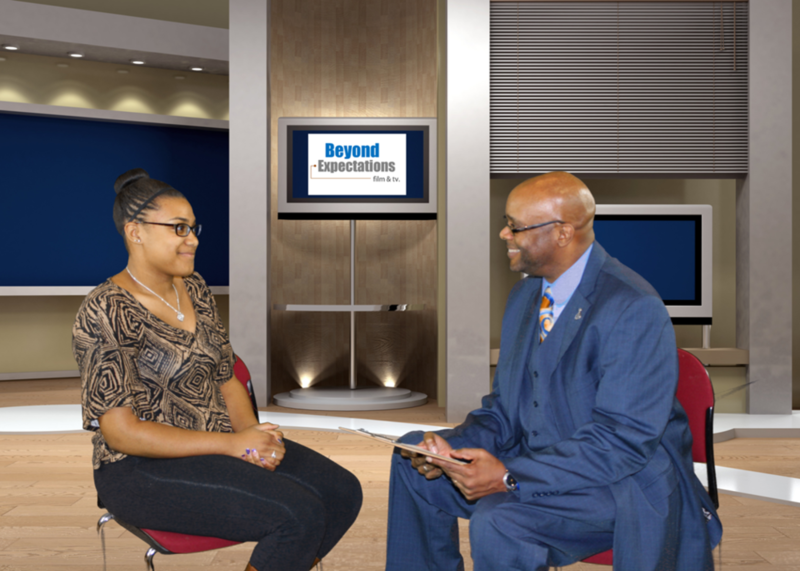 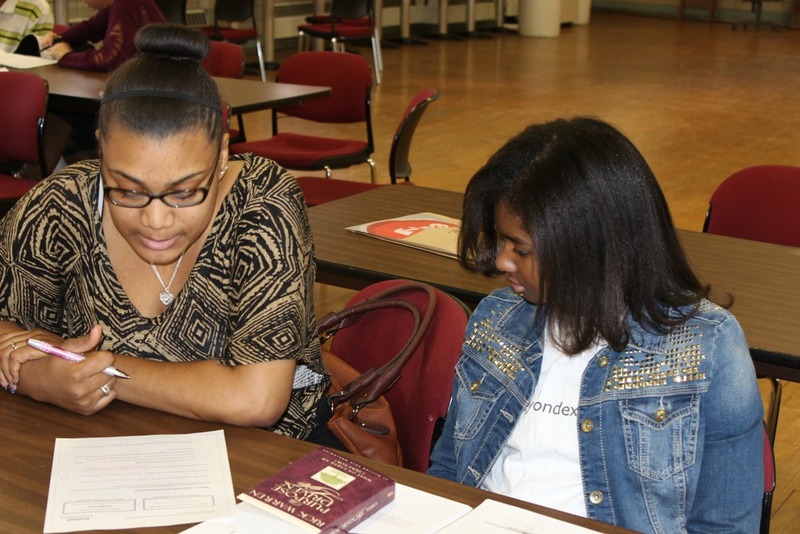 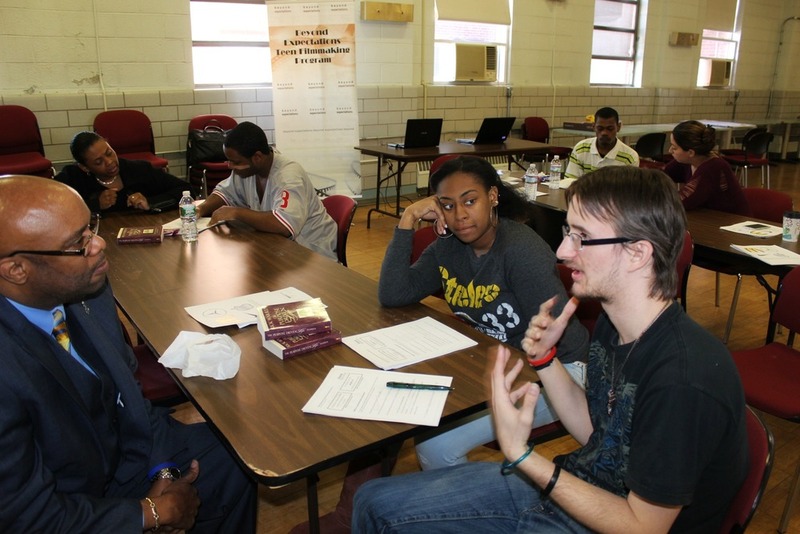 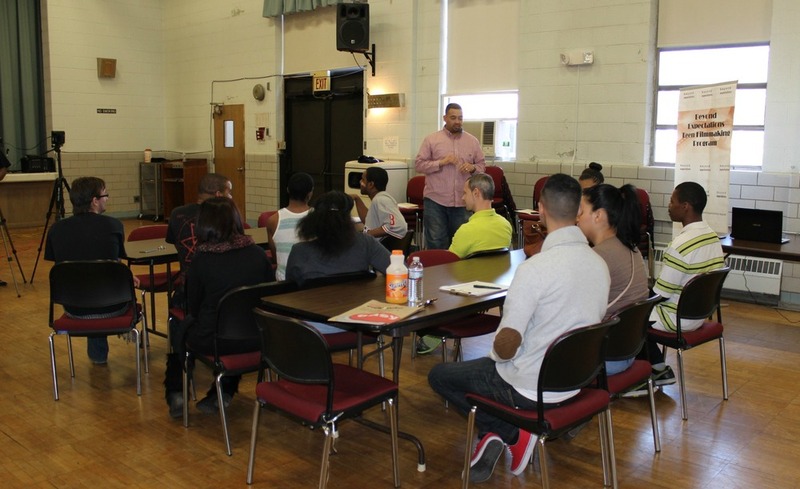 Trenton, NJ -- Beyond Expectations Young Professionals Leadership Initiative is a hybrid youth media, leadership and independent living program to educate and support older teens as they transition to adulthood. 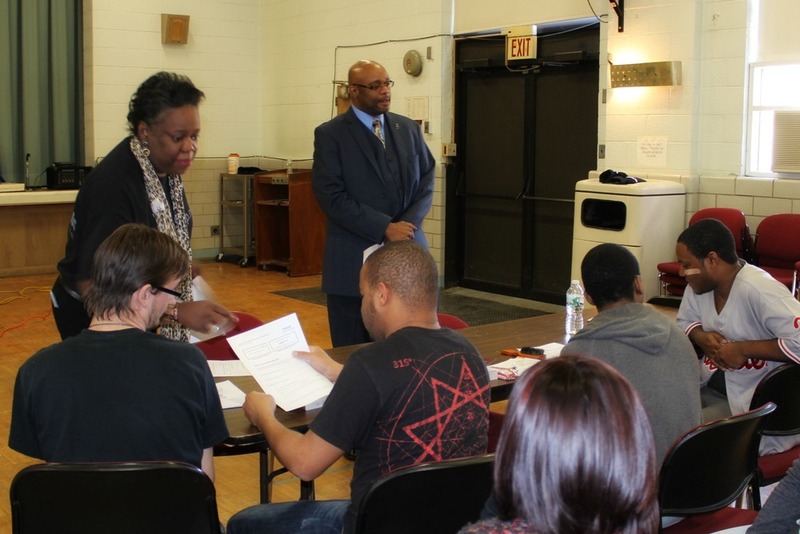 Through hands-on training workshops, we help uncover hidden talents, present alternative career choices with a real path towards successful independence, and offer opportunities to establish meaningful professional relationships. 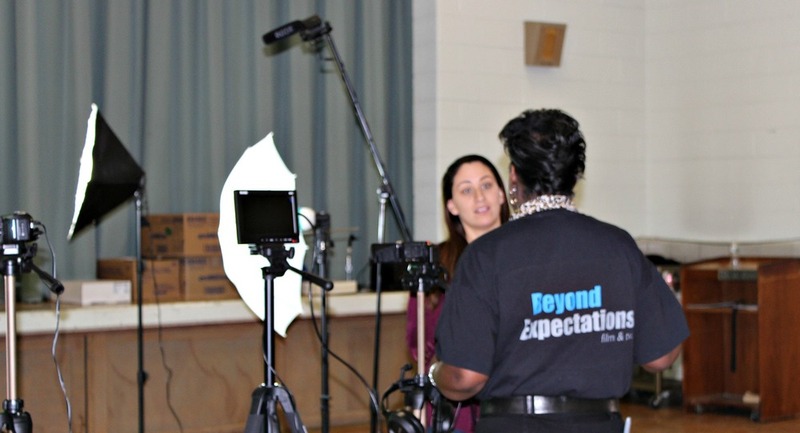 Each student had an opportunity to produce a Video Resume to help showcase their talents and gain an edge in this competitive marketplace. 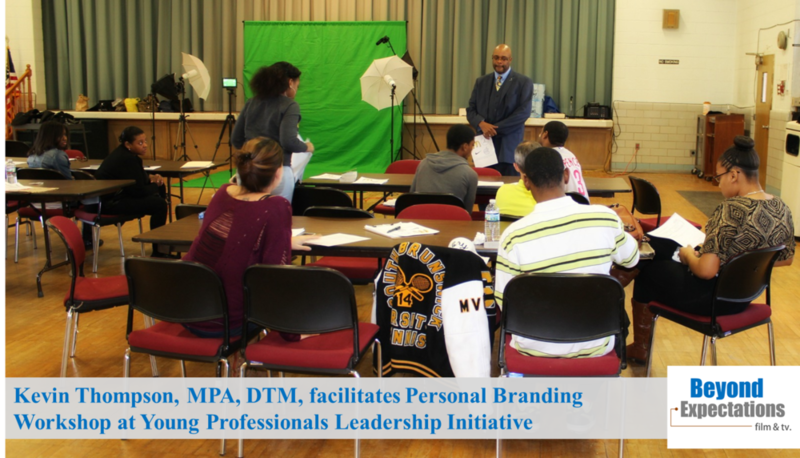 Our diverse team of facilitators includes corporate executives, entrepreneurs, educators, researchers, college students, journalists, authors, human resource, media professionals and more.